Cardigan is a cozy outerwear knitted garment that can be either dressed up or down. In today’s post, we are about to see how and where to wear cardigans this year. This cozy garment comes with a versatile look that can be worn all year round and any season. As I have already said, this is a versatile must-try garment. I think every girl with different personal style owns at least one cardigan in her closet. 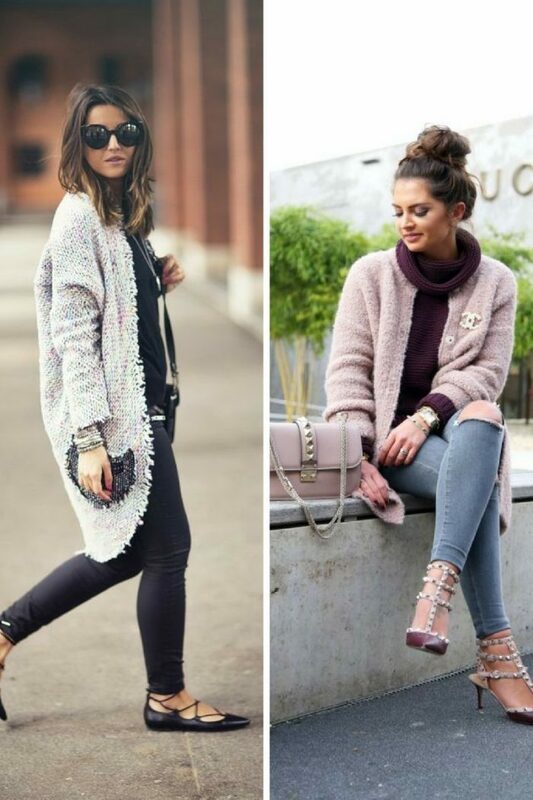 No matter if you are into edgy grunge looks or retro feminine style, there is sure to be a cardigan that will suit you just right. In this article are gathered different looks to try next year, so you better keep on reading to find out more. If you are into modern looks, then you better choose a contemporary tailored and sleek cardigan. If you do want to try a printed version, then I recommend choosing classic patterns, like stripes or polka dots. I know many ladies who wear cardigans to work. Office outfit can be layered with a well-tailored blazer, but you can choose a soft, smart-casual cardigan to complete your formal work attire. If you want to wear this knitwear to work, then you better choose a solid color design. If you are more into pulling off edgy looks, then you can layer your casual separates with a loose-fit and dark colored cardigan. If you want to use it as an outerwear, then you better choose elongated and cozy designs made of wool. I think you all familiar with tribal printed cardigans. This print is getting popular year after year. 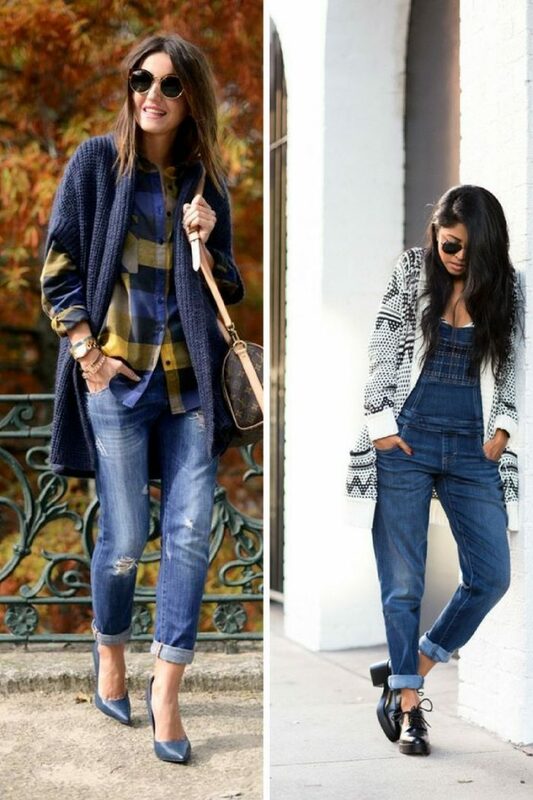 Let your cardigan be the centerpiece of your winter outfit, style it with your basic separates. If you are more into boho fashion, then you might like to achieve that natural airy appearance by choosing lace or crochet cardigan. Personally, I am in love with preppy styles that are retro-inspired and grandma looking. These styles come with clean and soft appearance. You can try the academic nerd appearance by teaming this cute looking knitwear with classic separates. 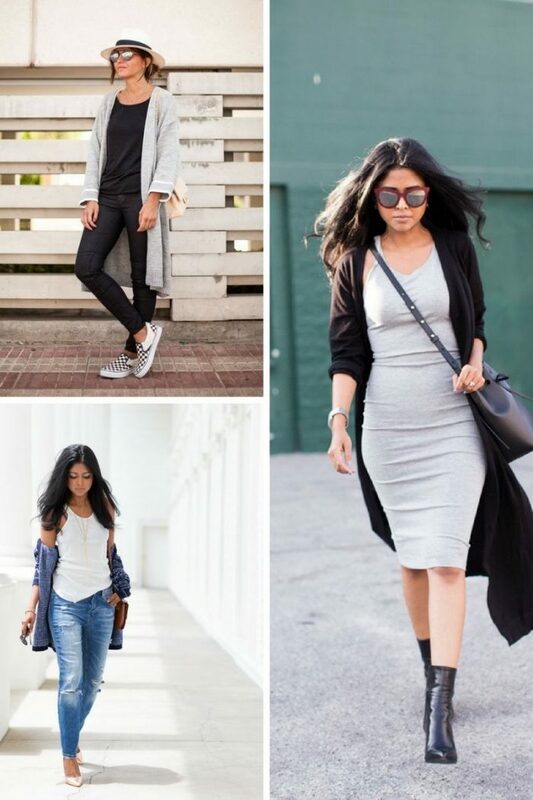 Do You have any thoughts about Cardigans For Women Best Styles? 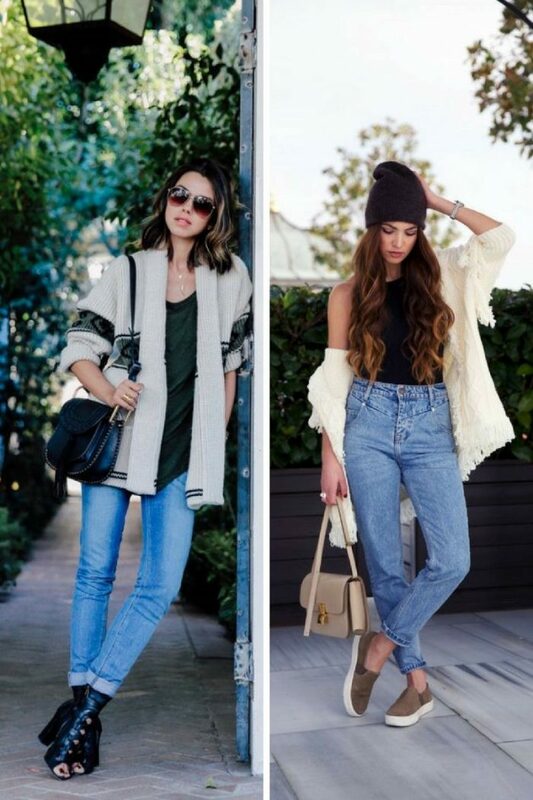 Here are Fashion Tips pictures and trendy women’s outfits which are in style in 2019: How To Wear Cardigans, Knitwear Fashion And Outfit Ideas For Inspiration, Must Have Fashion Trends For Women, Street Style Women's Fashion And Inspiration and tips on how to wear them on the streets.